The career mentoring event serves as a get together for young researchers with experienced demographers. In an informal context, senior demographers from different countries and backgrounds will answer questions e.g. concerning scientific studies, postdoc offers or talk about future professional orientation. Young researchers and students should not miss the opportunity to seek suggestions and advice from experienced demographers. 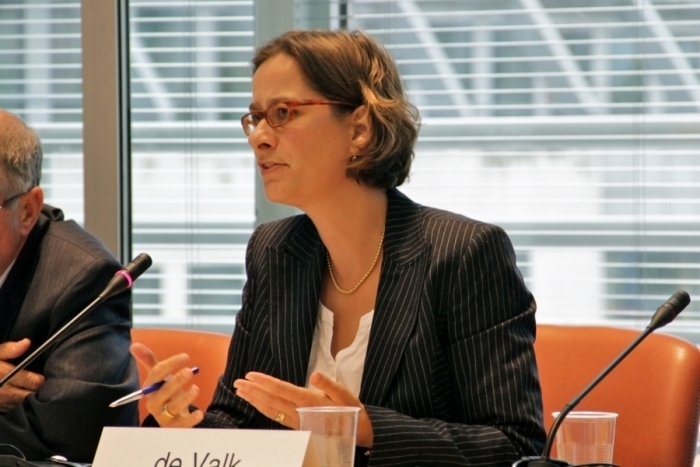 The career mentoring event for PhD students will be organised by Prof. Dr. Helga de Valk. The event will take place on Friday 8 June 2018 from 12h30 until 14h in the Foyer on the VUB campus. More information about the content and the registration will be announced later.